Last time we spoke about dark pop Brighton-based duo, MIAMIGO, they were just preparing for The Great Escape. 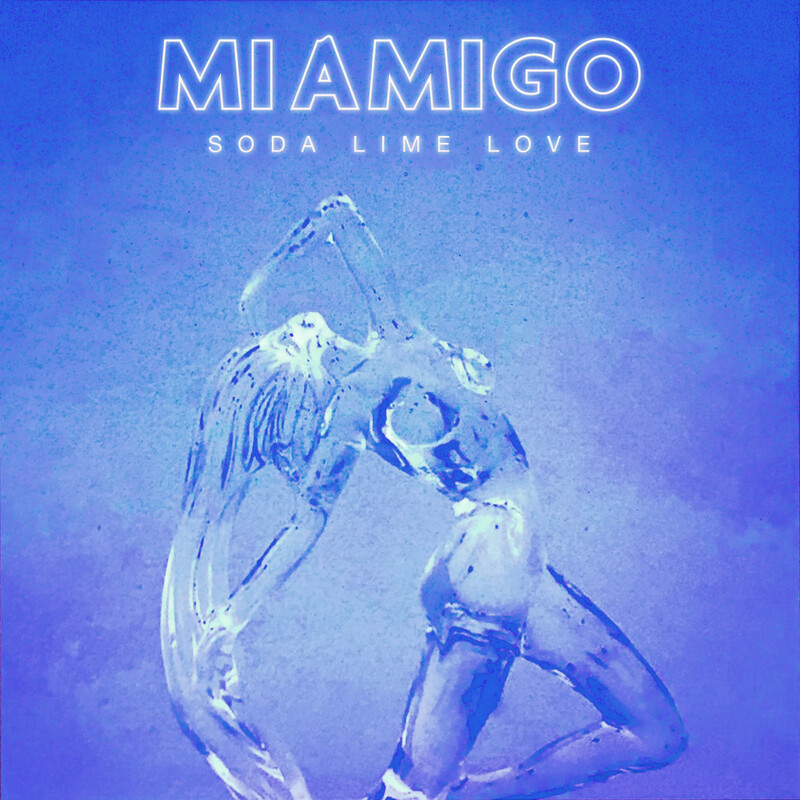 After a killer performance, and a successful summer, they are back with the announcement of their ‘Soda Lime Love’ EP. The duo wrote and recorded the EP at their studio in Brighton with the four tracks pulling together a love story. Lead singer, Liam explains “We named the EP ‘Soda Lime Love’ because soda-lime is the cheapest and most common kind of glassware, compared to crystal. It’s essentially a cheap knock-off – something that looks like the real deal from afar, but on closer inspection is more like counterfeit. The EP, in order, is the stages of a failed love story; ”What I Want’ starts the EP with flaring libido, almost like the honeymoon period of a relationship, followed by the ballad-y, puppy love of ‘Seeing Two’, then the breakdown of the couple in ‘Nobody’, and the bittersweet conclusion and ultimate failing in ‘Last Summer’.